City breaks are very popular with European travelers. Cheap flights, improved railways and many new destinations in Eastern Europe for the budget airlines means a huge range of choices for your city break for spring 2017. Find below our list of 5 alternative city breaks for the spring of 2017. Sofia is often overlooked by visitors who just use the airport and head to the other parts of the country. It’s modern, youthful and beautiful in its own way. It’s the largest city in Bulgaria with almost 1.4 million inhabitants. Sofia preserves many valuable monuments from its history like Alexander Nevsky Cathedral. The mighty and beautiful Vitosha Mountain is just a few minutes away from the city center. The city is known for its very good restaurants and unique nightlife. 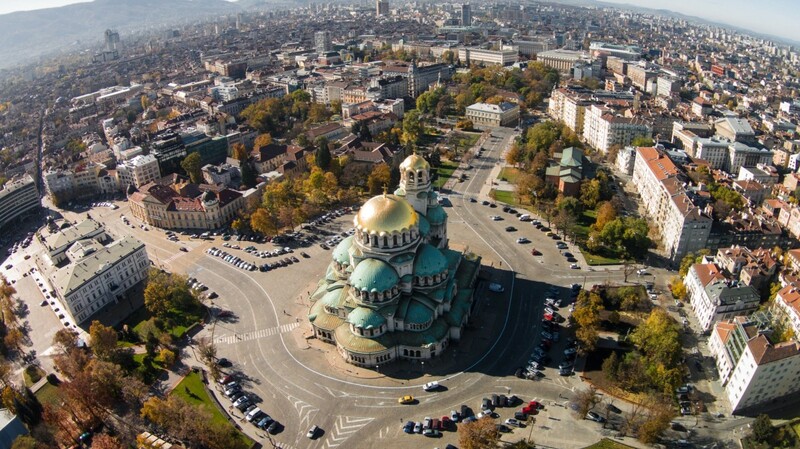 With all these budget flights to Sofia, it’s a must visit place in Southeast Europe for the upcoming spring. One of the best places you can visit for a romantic weekend in Europe. Beautiful churches, small cafes, and unique tiny streets will welcome you in the Czech Republic’s capital. The 9th century Prague Castle is the largest ancient castle in the World. Nice contemporary performances, jazz, and classical music take place in the numerous gorgeous churches of the city. In most cases, Valencia is not the first choice of the tourists when we discuss Spain. That’s very unfortunate because Valencia is one of the most beautiful cities in the country. It’s the third largest city in Spain and it experienced a decade of bold development. Valencia is rich of Gothic and Renaissance monuments. It is a very vibrant city with a lot of modern museums and lively nightlife. Valencia is the ultimate alternative Mediterranean experience. 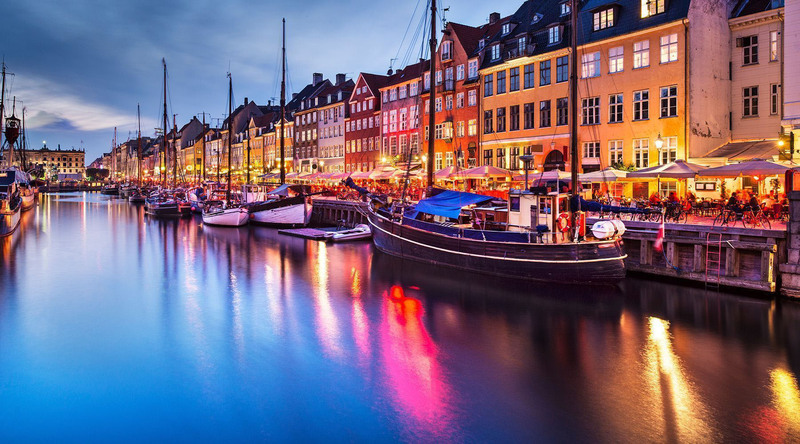 Copenhagen is another destination which is perfect for a city break during the spring. It is super trendy right now because of the modern contemporary design and some of the best restaurants in Europe. Spring is the best time to visit the city as the days lengthen and the weather is good enough. If you enjoy commuting with a bike then Copenhagen is the best for you. There are entire parts of the road dedicated to safe cycling. Safe and unique way to see Copenhagen. Another a little bit strange alternative city break but definitely worth it. 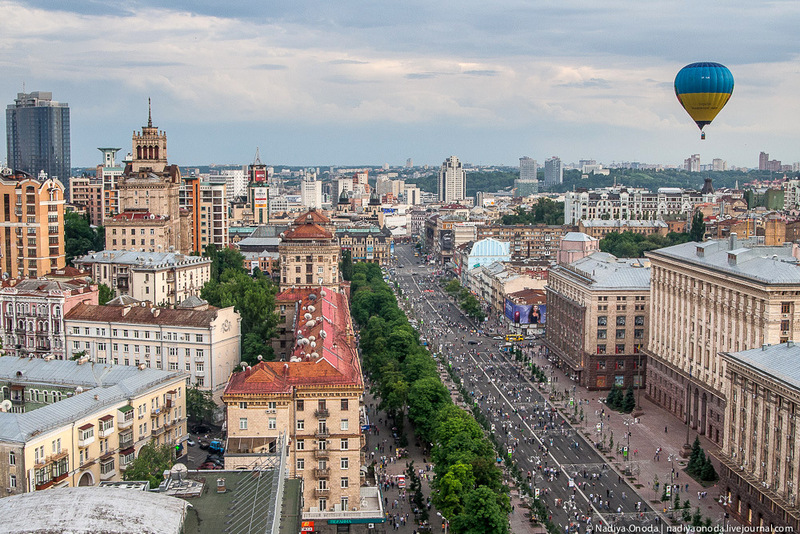 Kiev is the capital of Ukraine and despite the recent events in the country it still offers a lot to the tourists. Beautiful churches including 11th century Saint Sophia’s cathedral, Ukrainian National Chernobyl Museum and many more things can be seen in Kiev. Lover’s Bridge which connects the city center with Dnieper Park is a must see if you plan to have a romantic city break there.